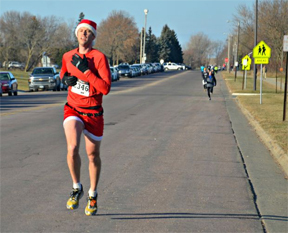 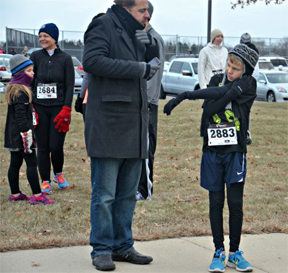 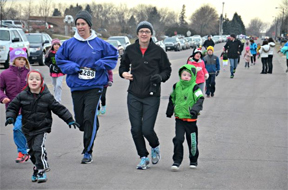 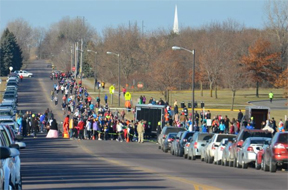 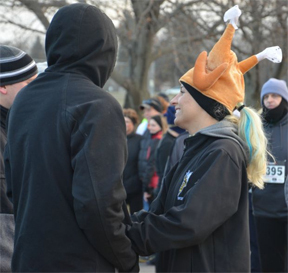 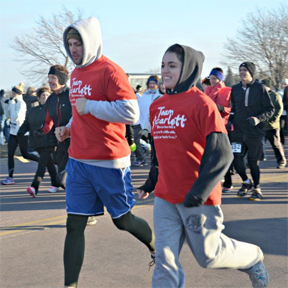 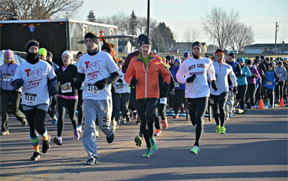 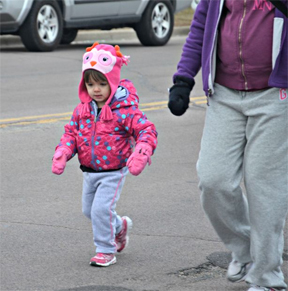 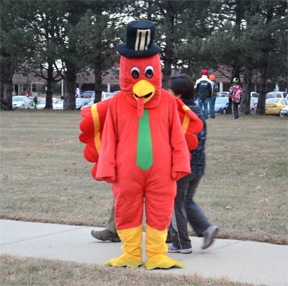 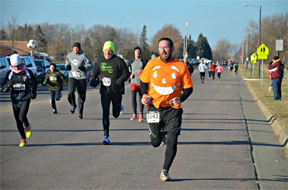 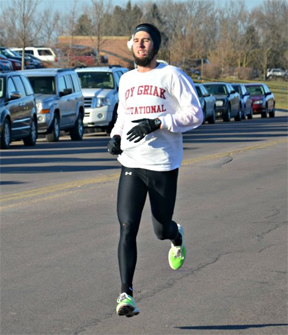 Nearly 1,600 runners young and old put on hats and mittens and headed to Faribault Middle School on Thanksgiving morning to race in the Infants Remembered in Silence Turkey Trot. 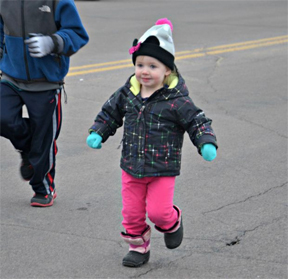 The morning started out with two short races for the little ones before the 5K and 10K got underway just after 8:30 a.m. 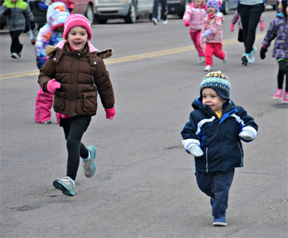 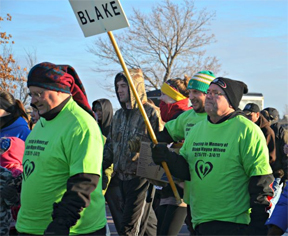 Runners and walkers came from all over to support friends and family members who have lost infants and to raise awareness about the work of Infants Remembered in Silence. 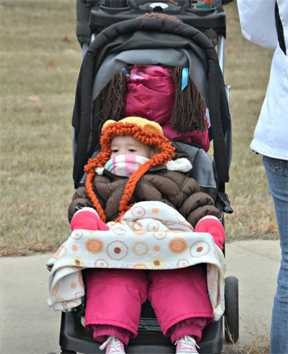 All proceeds from the event were donated to Infants Remembered in Silence - a non-profit organization which offers support, education and resources for parents, families, friends and professionals on the death of a child in early pregnancy or from stillbirth, premature birth, neo-natal death, birth defects, sudden infant death syndrome (SIDS), illness, accidents and all other types of infant and early childhood death.